WeWork was founded in New York in 2010 and offers coworking spaces to entrepreneurs, startup companies, freelancers and larger enterprises. The company has been growing rapidly ever since, and today it is one of the largest coworking space chains in the world with more than 2,000 employees and 580 office locations across 100 cities worldwide. It is perhaps the most recognizable coworking company in the world, but that doesn't mean it's the be-all and end-all of the coworking field. With competitors on all sides, the market offers plenty of alternatives to WeWork, including Regus, Impact Hub and other local options. Founded in Brussels, Belgium in 1989 and headquartered in Luxembourg, Regus is a major player in the industry. With over 3,000 locations spanning nearly 900 cities, Regus also boasts just under 9,000 employees, compared to WeWork's near-5,000. Without a shadow of doubt, Regus is one of the biggest coworking chains, with about 2.5 million members worldwide. Unlike WeWork, Regus allows users to rent office or coworking spaces by the day, as opposed to a flat monthly fee. Some notable clients include companies like Google, Toshiba and AT&T. Prices vary depending on the locations, cities, current demand and plans, so prospective clients must submit a contact form to get a quote for each space. WeWork and Regus offer competing spaces from Manhattan to Portland, so the ultimate choice comes down to office culture, amenities and what you need from the space. Impact Hub, founded in central London in early 2005, is a global network of coworking spaces with over 100 locations. 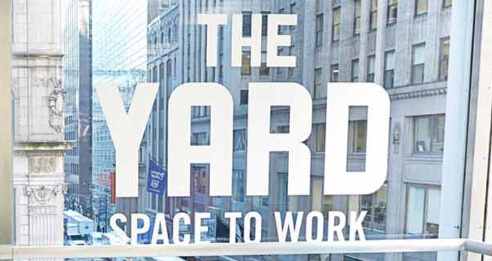 Though comparatively smaller than WeWork and Regus, Impact Hub sets itself apart with a firm focus on community, both inside the office and beyond. The company isn't even a franchise — each location is operated by local entrepreneurs who aim to support new ideas and startups as they launch. With locations in cities like Baltimore, Boston, and Montreal, Impact Hub is a dedicated community of movers and shakers, meaning it's a little more social than some other coworking options. Membership costs vary by location, and you choose a desk, coworking, or community plan at your nearest location. What are Local Coworking Options? 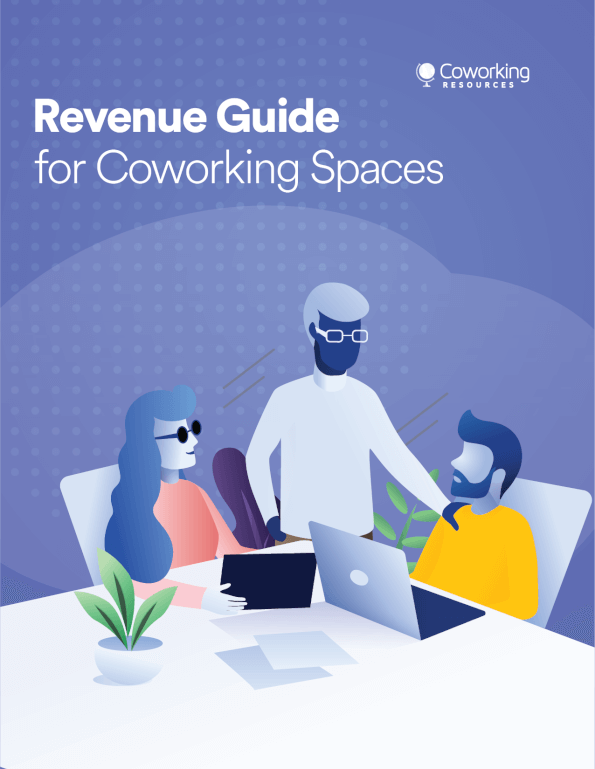 While there is an appeal to working in a space that's part of a multinational chain, many coworking spaces exist on a smaller scale. Convene, which operates out of six U.S. cities, offers a high-gloss take on coworking spaces. Knotel customizes spaces for each of its clients. Union Cowork operates multiple locations across San Diego with one membership. Hyperlocal options like TheHive44 and Alkaloid Networks offer single locations out of St. Louis and Atlanta, respectively. Some spaces are even industry-specific, including REth!nk's two locations that cater to real estate professionals. Looking beyond a national chain might be the option that suits you best. Not every coworking space is equal. Your own needs are just as unique as the coworking options available to you, so take the time to research each one, especially if you prefer a strong sense of community or have a team you're bringing with you. After looking a little deeper, you'll find the perfect space. 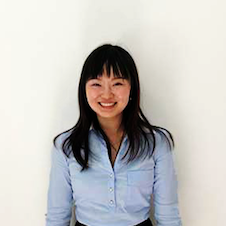 Yifu is a content and digital marketing enthusiast, currently covering the latest trends and insights in the coworking industry.